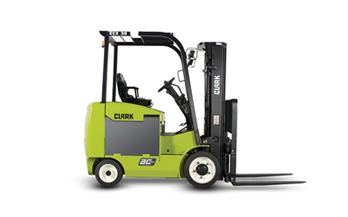 Increase throughput and improve your ROI with the right material handling equipment. 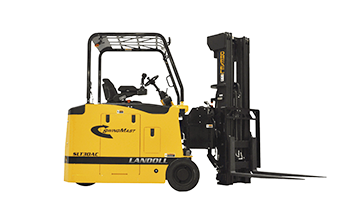 With an expected lifespan of 10,000+ hours, you want to make sure you select the best forklift for your business. 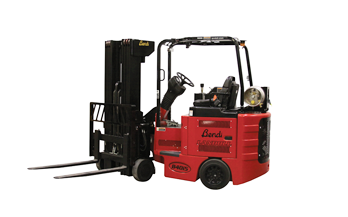 When you’ve got the right forklift for your needs, your business can improve productivity and uptime, reduce injuries and strain on employees, and see the benefits of your equipment for decades. 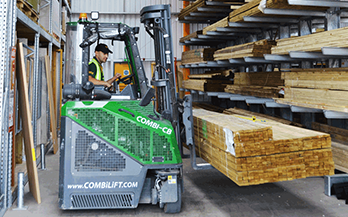 We partner with a range of leading forklift manufacturers so you have a selection of equipment to choose from. 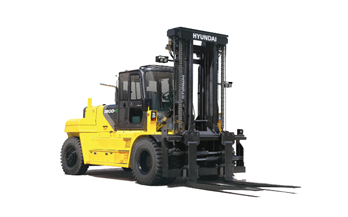 With our knowledge, experience, and inventory, we’re able to ensure you find the best material handling equipment for your needs. 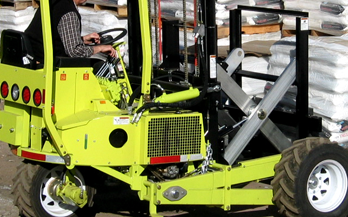 Book a free consultation or browse our selection below.